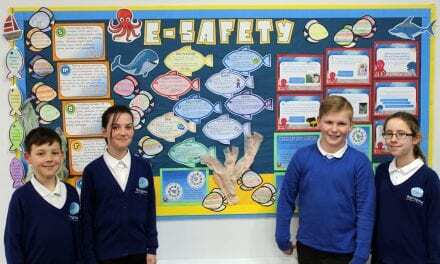 Upton Junior School in Broadstairs is a leading light in a special Get Set Beacons campaign across the UK. 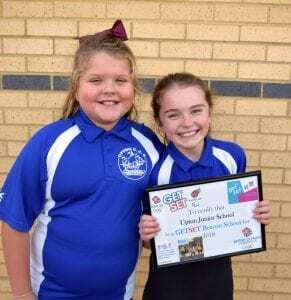 It is one of 40 schools nationwide – and one of only four in the south east – selected by Get Set, the education programme from Team GB and ParalympicsGB. 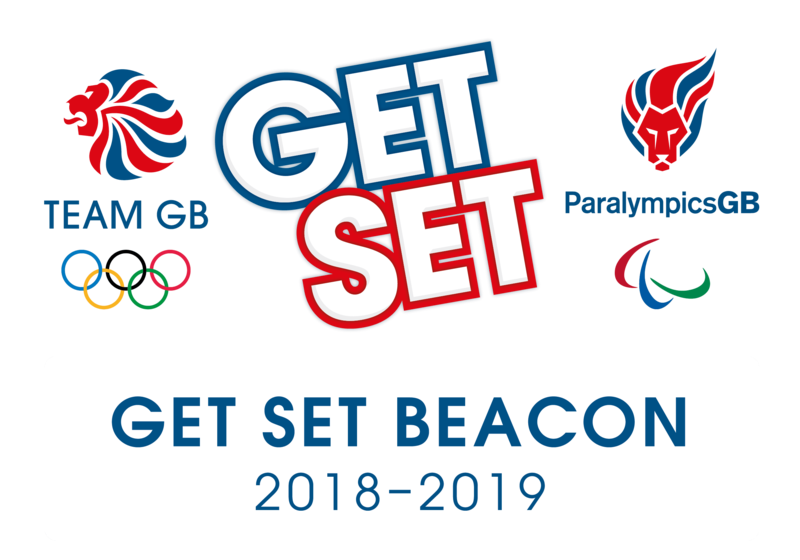 Team Upton has already met with its fellow Get Set Beacons in Birmingham to discuss ways to get their community active as part of the year-long programme designed to empower schools and youth organisations to build local links to encourage active lifestyles for young people. “Our original bid was to involve children and their families in sport together, building on our Community Sport programme that we already have in place. 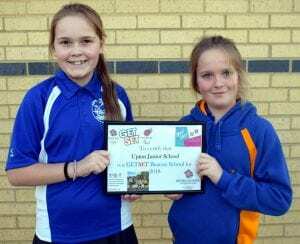 We were able to reference our sustained impact on sports participation at Upton, the impact we have with events we run in Thanet, and the fact that we have been a National Primary School for Sport in the past. 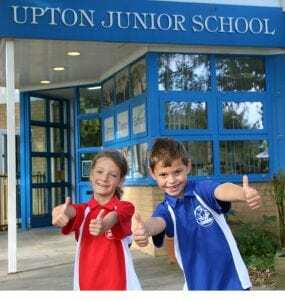 “We are proud of our sports heritage at Upton and the way we work with the community. The campaign has offered access to funding, training and materials to help get communities active. 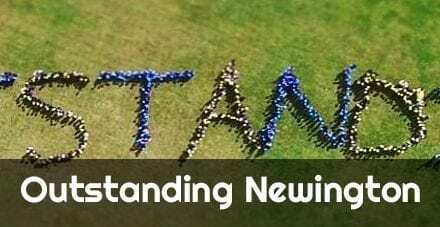 “Now in its 10th year, Get Set is celebrating the positive social impact its programmes and activities have had on the lives of young people across the UK prior to and since the hugely successful London 2012. The scheme to deliver community projects with the biggest impact is supported by sessions from organisations including Activity Alliance, England Athletics, Get Set partner UK Anti-Doping and from campaign partner ukactive. 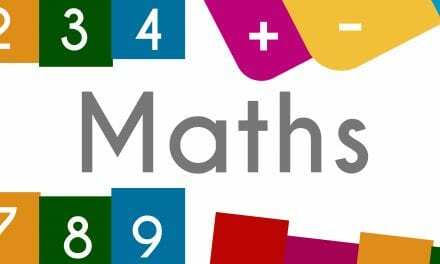 It is hoped that by building sustainable relationship between schools and venues, the Beacons campaign will help create active networks that will benefit children and communities for years to come. ad which can improve the physical and mental wellbeing of our communities. The campaign aims to help people find opportunities within their own surroundings that they didn’t know were available before, and to help them discover new sports and hobbies to establish lifelong healthy habits. Upton Junior School is part of the Viking Academy Trust with Chilton Primary School and Ramsgate Arts Primary School. 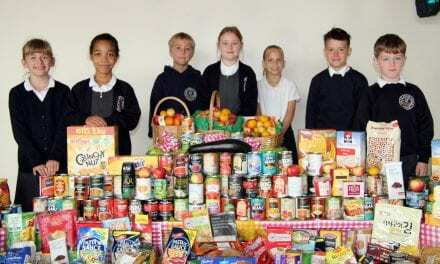 Well done to Upton Junior School for this fantasic achievement! Thank you so much for sending us this news. If you would like your schools story t be featured on our website, please e-mail editor@ducational-life.org.